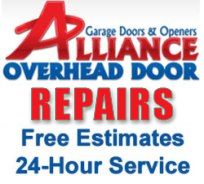 For garage openers, Austin homeowners and businesses have used Alliance Overhead Doors for years because of experience and work quality. 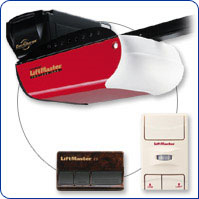 Our company has the same day installs and repairs for all residential and commercial makes and models of garage door openers. Our garage door technicians give quality service at affordable rates compared to other companies. 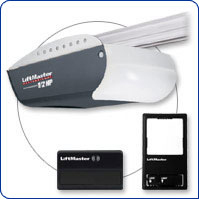 When choosing a new garage door opener it’s making sure the unit is built to last. Furthermore, with an opener that gets used daily, it’s important to have an opener that remains repair free. If there’s a current issue with your opener and your garage is in the Austin, Round Rock and Cedar Park area Alliance service trucks are just a phone call away. We also do emergency repairs 24 hours a day. How many family members use the garage door? 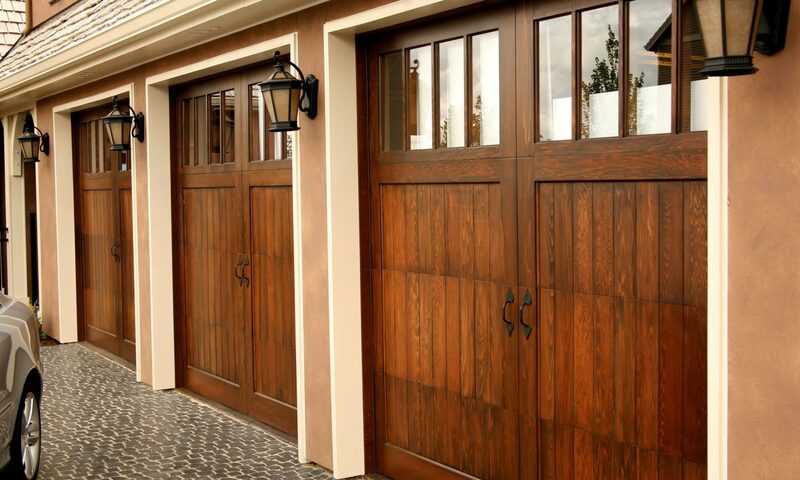 How many times per day, total, does your garage door go up and down? 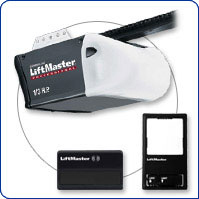 A garage door opener for Austin, Round Rock, and Cedar Park area homes needing an opener working at least 10 times daily. Get 3650 uses a year or more because of the DC motor optimized for garage door usage. 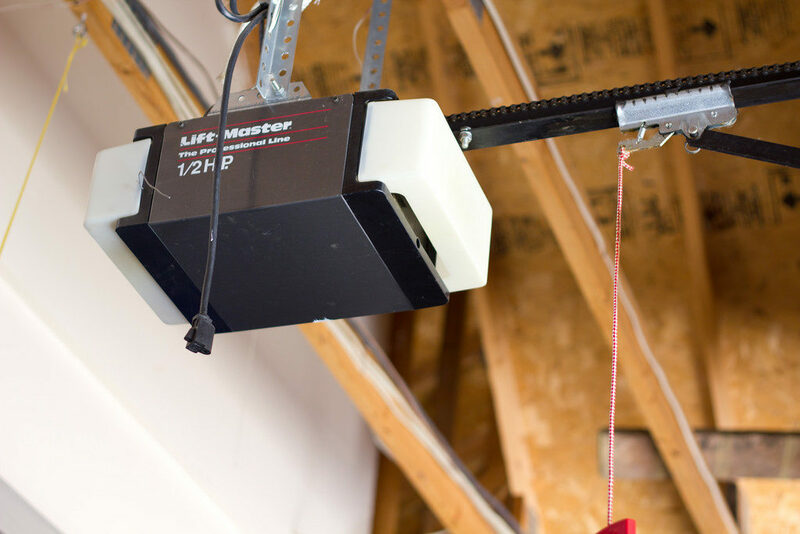 A great model many of our clients in Cedar Park and Round Rock use for meeting the needs of a garage opener working up to 8 times per day (2920 Times a Year). This is a popular opener because it has automated controls and security features perfect for family garages. Built perfectly for homes in the Austin region that use their opener 5 times or less each day. With less usage, there is more reliability overtime getting 1825 operations each year. For your added security and because programming the remote is important we walk you step by step setting up the remote as this will make sure you’re the only one with access to your garage and home. Use caution when a technician from another garage door company programs your remote controls because they could set up an additional remote control to gain access to your home. With great reviews for servicing garage openers Austin, Cedar Park, and Round Rock homeowners call us for repairs, sales, and installs.